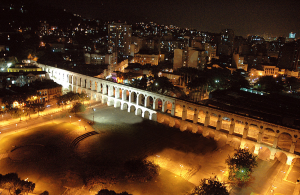 Pedra do Sal is an important historic site and is currently one of the liveliest spots in the city for samba lovers. 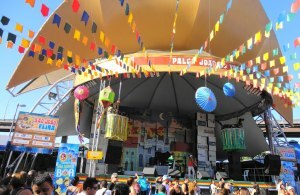 Located at Praça Mauá, near the seaport district that has been undergoing major urban renewal, Pedra do Sal hosts several musical events throughout the week. 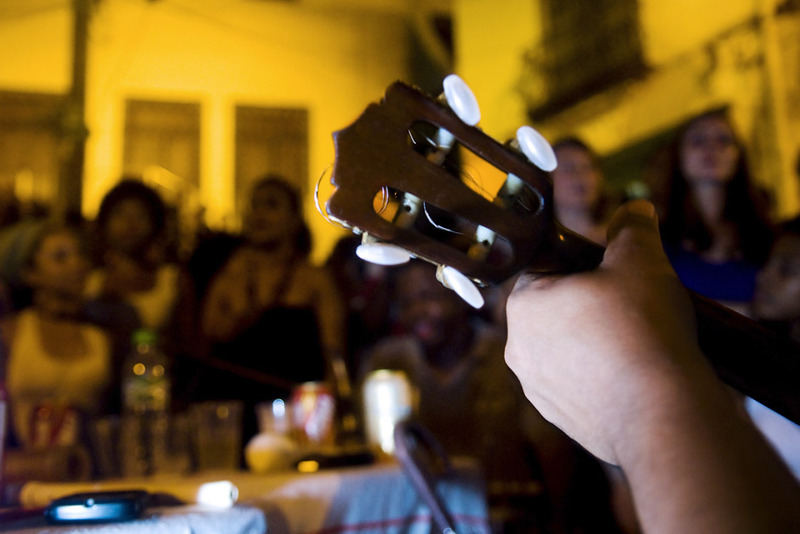 The best days for great samba and chorinho are Mondays and Fridays. 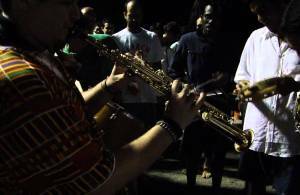 There are two bars at the location and another handful in the proximities, but to truly enjoy the music, don’t even bother getting a table – just buy your drink and get as close as you can to the musicians. Though the vibe is very laid-back, the music is top quality. On rainy days, go prepared to get wet. The party is out in the open and only the musicians get to sit under a canopy to protect their instruments. Leaving to go home won’t be a hassle either. Though the streets are under construction and seem a bit empty, you can easily find a cab.